Sounds Good! is here to meet your hearing needs in a comfortable and welcoming environment. From our comprehensive hearing evaluations to ongoing check-ups, our hearing care is designed just for you. Imagine that!. We are eager to provide you with the highest quality, individually tailored solution possible. You can rest assured that you’ll be treated to a pleasant experience. Life is busy. You don’t have time to let a hearing loss hold you back. That’s why we’re here. Whether you’re new to hearing aids or are a current wearer, we’ll help you find the right hearing aids to fit your needs and keep up with your busy lifestyle. We offer a variety of styles, colors and sizes, and help you to select what’s right for you. 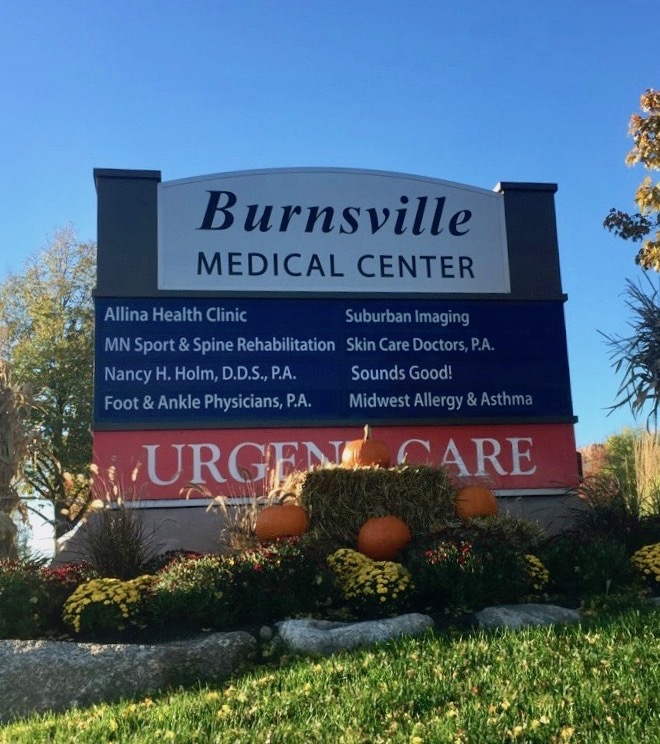 Within these towns, we are located in the Burnsville Medical Center, across the street from Fairview Ridges Hospital and close to the Burnsville Shopping Center. 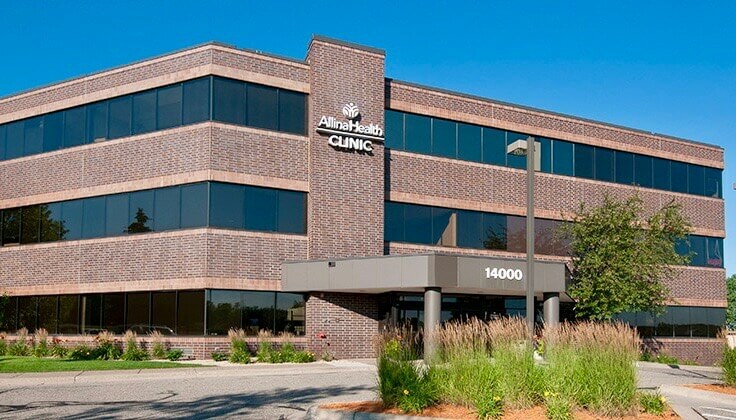 As a hearing instrument dispenser with the State of Minnesota, we get referrals from a number of locations, making our practice a central hub for many types of service delivery, including assessment, consultation, diagnosis, treatment, and delivery of assistive technology. We serve all adults 18 and over, and many of our patients include active adults and the young at heart. We value the diversity of our region, and our patients come from every background in the area. Another important value of our practice is to make it intergenerational, serving not only those who need hearing services but also their family members and loved ones who are crucial to the adoption and effective use of hearing assistance. Raphael Cheron’s career has always been in healthcare. He earned his bachelor’s degree from Stony Brook University and earned his Master’s degree from Ashford University in Healthcare Administration. 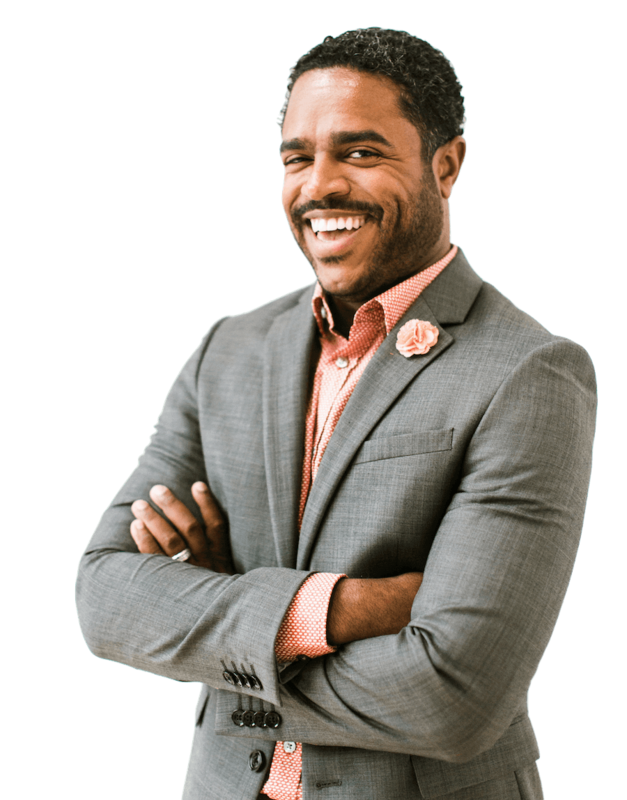 After moving to Minnesota, Raphael became a Certified Hearing Instrument Dispenser with the State of Minnesota. He has worked for two hearing healthcare chains before establishing his own clinic: Sounds Good! in Burnsville. 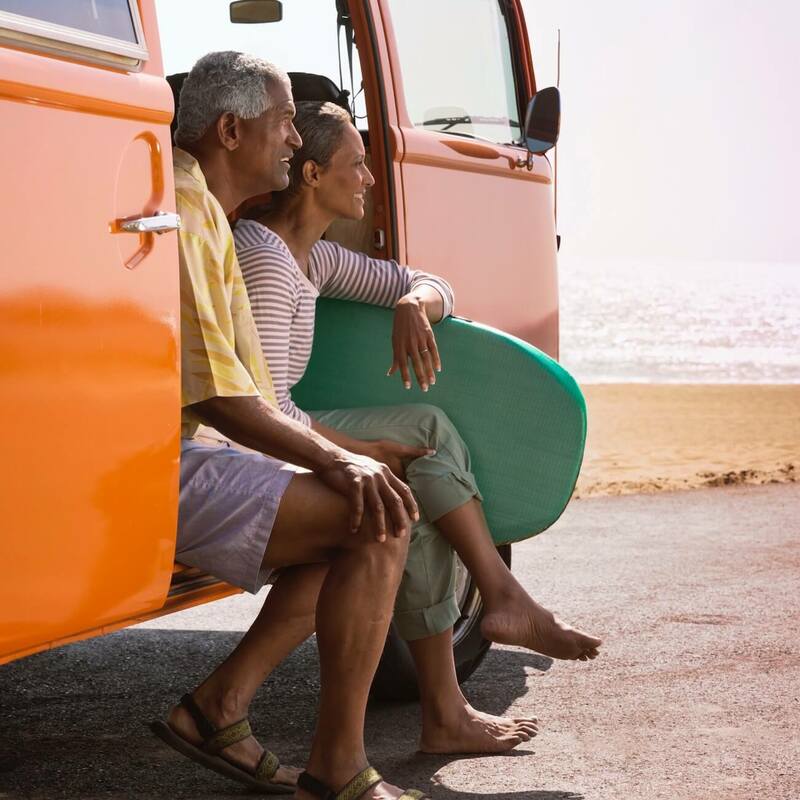 Today’s hearing aids offer sophisticated technology and accessories that make it easy to stay connected to the world around you. Whether it’s a quiet conversation with friends, dinner with family phone call or simply watching your favorite TV show. Our hearing care is designed just for you. Imagine that! We are eager to provide you with the highest quality, individually-tailored solution possible. You can rest assured that you’ll be treated to a pleasant experience. We are here to serve our local community with better hearing care!